Gentoo™ Coating Gentoo is the next generation of corrosion-resistant and easy-cleaning coatings. With its combination of high performing abrasion resistance and very low sliding angle, Gentoo excels where other coatings have fallen short. Traditional hydrophobic coatings are clear and abrasion resistant, but do not shed fluid easily. Superhydrophobic coatings are generally great at shedding water, but are not clear, and are easily removed. Whether it’s abrasion resistance, oil repellency or visual clarity, conventional coatings have their limitations. Gentoo changes that. 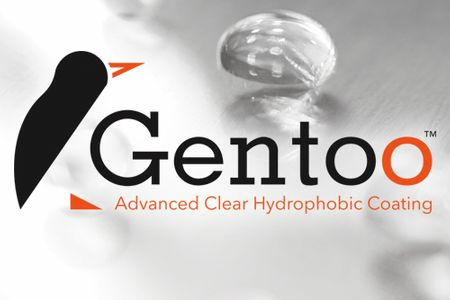 Gentoo is a clear coating that not only repels water but most oils and solvents. It is also able to withstand significant abrasion without sacrificing performance. Gentoo has robust adhesion to painted, plated, and bare metallic substrates, as well as glass and surface primed plastics. The coating has demonstrated excellent resistance to salt spray, UV exposure,and chemical exposure – significant improvements over traditional hydrophobic coatings. Corrosion Resistance When used on top of other qualified systems, Gentoo further reduces corrosion and extends the lifetime of the barrier system and therefore the coated substrate. This is due to its excellent water and salt shedding properties and impact resistance. 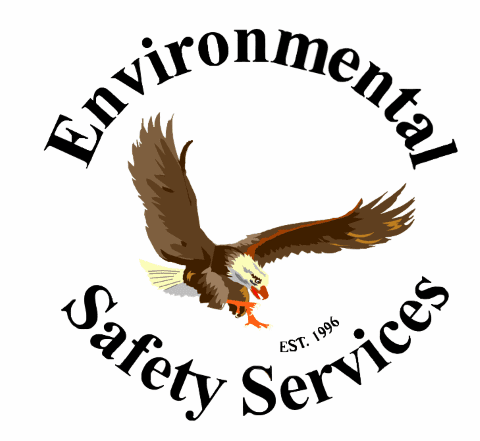 These properties also significantly reduce the effects of galvanic corrosion of dissimilar metals. Easy Cleaning The low sliding angle combined with the high dirt and solvent resistance of the coating allows for easy cleaning of many surfaces with less water. See the video below to see testing that was done to test Gentoo for anti-graffiti applications.